AAUK Miracle #135a: Summer of Sonic & First 4 Figures Team Up! 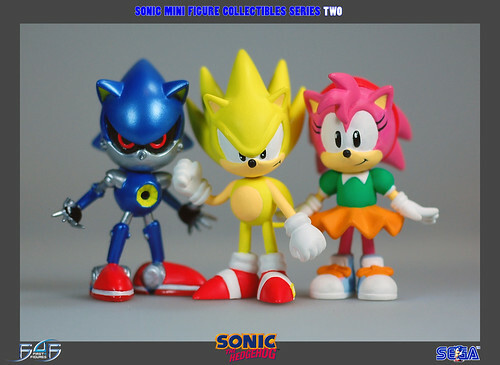 Home » News » AAUK Miracle #135a: Summer of Sonic & First 4 Figures Team Up! Before you even ask me, I don’t even know how I managed this one but Summer of Sonic and First 4 Figures are happy to announce a partnership that will see F4F as a sponsor of this year’s Summer of Sonic and will allow SOS attendees to gain possession of a special free gift from the specialist figure manufacturers. 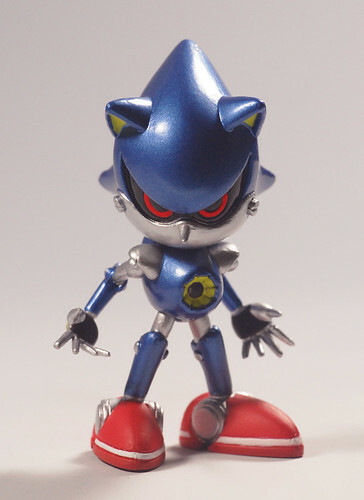 First 4 Figures have been even more generous and they will also be entering all attendee’s names into a raffle draw where you can win one of the Super Sonic Exclusive statues – yes the ones that light up! We’re hoping to have the prototype of this figurine on display in our merchandise case this year as well. This year’s SoS is gonna absolutely fantastic!